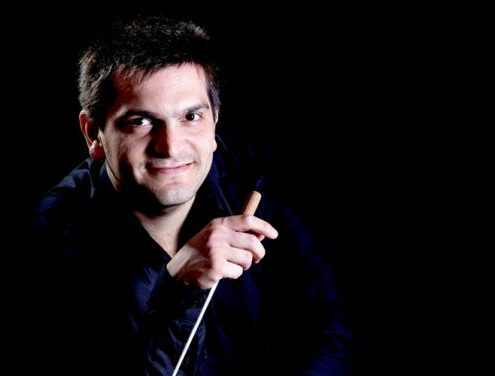 Diego Naser is one of the most active Latin American conductors nowadays. He has conducted many renowned orchestras like the Chamber Orchestra of Fine Arts (Mexico City), Montevideo Philharmonic (Uruguay), Oaxaca Symphony (Mexico), Xalapa Symphony (Mexico), IPN Symphony Mexico City, SFK Klagenfurt (Austria), Vienna Youth Philharmonic (Austria), Boca Del Río Philharmonic (Mexico), Coahuila Philharmonic (Mexico), Mendoza Philharmonic (Argentina), Graz Chamber Philharmonic (Austria), Guanajuato Symphony (Mexico), Santa Fe Philharmonic (Argentina), Lisbon Philharmonic (Portugal), Berlin Sinfonietta(Germany), Luxembourg Philharmonia (Luxembourg), Murcia Symphony (Spain), Córdoba Symphony (Argentina), Chile National Chamber Orchestra, Porto Alegre Symphony (Brazil) among others. 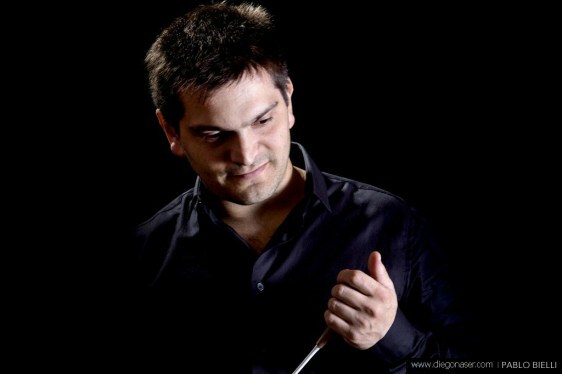 In 2018 he will be make his conducting debut with orchestras of Brazil, Mexico and Argentina. In July 2017 he recorded a CD production conducting the Murcia Symphony Orchestra in Spain. 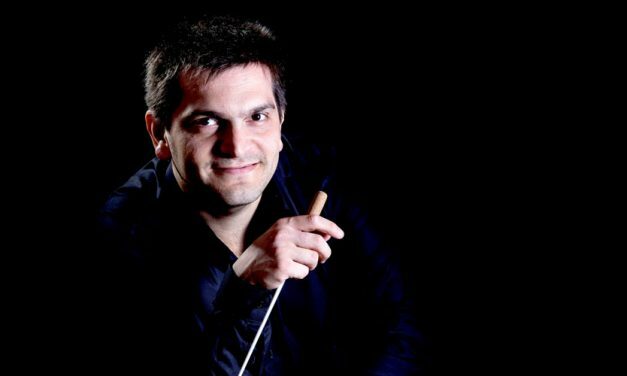 Naser is the chief conductor and Artistic director of the Uruguay’s National Symphony Orchestra Ossodre and of the “Latin-American Ensemble”. As a Viola soloist, played concerts in Uruguay, Germany, Switzerland, Mexico and Spain, being also guest professor at “Teatro Colon Orchestral Academy” in Argentina, “Bellas Artes” in Mexico and “Logroño Professional Conservatory” in Spain. His collaboration with Daniel Barenboim takes him every year to play in the most important music festivals worldwide as Salzburg Festspiele, Luzern Festspiele, Waldbühne Berlin, BBC Proms London, etc.. 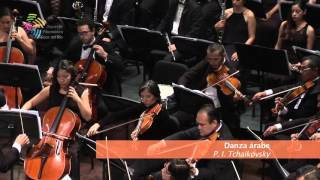 Since his conducting debut in Mexico City in 2015 Mtro. 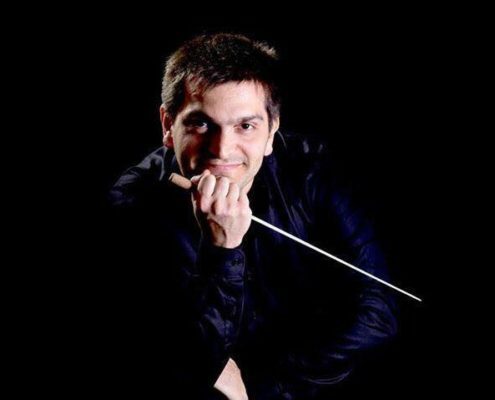 Naser’s career has grown exponential, conducting regularly in more than 12 countries and more than 25 professional orchestras, our-days. 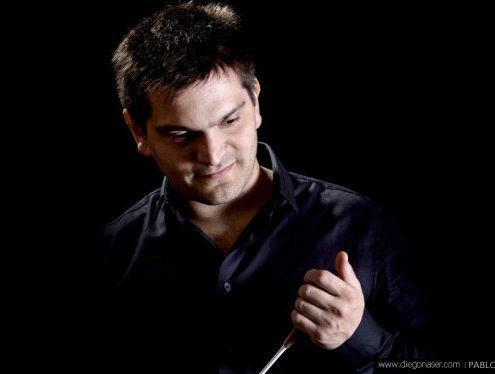 In 2017 has been named Chief Conductor and Artistic Director of the Uruguay’s National Symphony Orchestra OSSODRE and also of the “Latin-American Ensemble”. Naser demostró la enorme capacidad del director para transformar lo monótono en algo agradable. 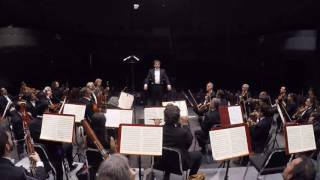 Como broche de oro se jecutó la Quinta Sinfonía de Tchaikovsky. La versión de Naser fue de una excepcional belleza interpretativa. En ella se pudo apreciar la gran nobleza obtenida en el esclarecimiento de las líneas y en la delimitación de las poderosas masas sonoras puestas en juego por el compositor ruso. Rebosante de vitalidad, pero sin caer en efectismos, esta interpretación merece ser citada como una de las mejores que de esta obra se hayan dado en nuestro medio.